Developer website: Istom Games Kft. 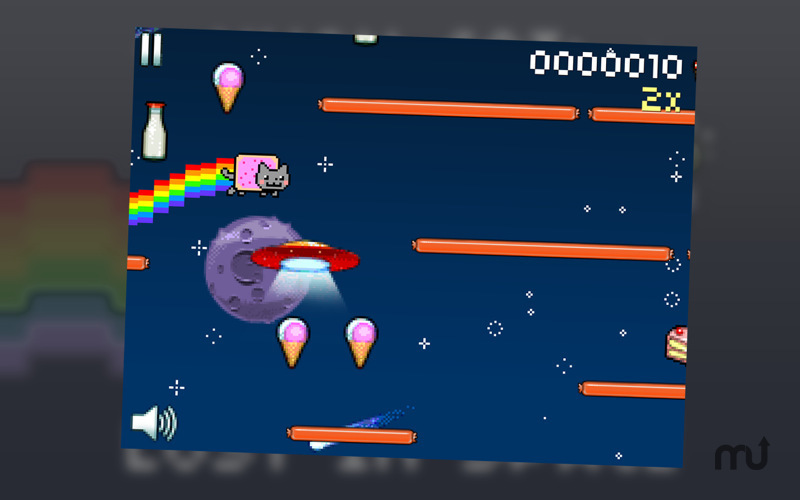 Is there a better alternative to Nyan Cat: Lost In Space? 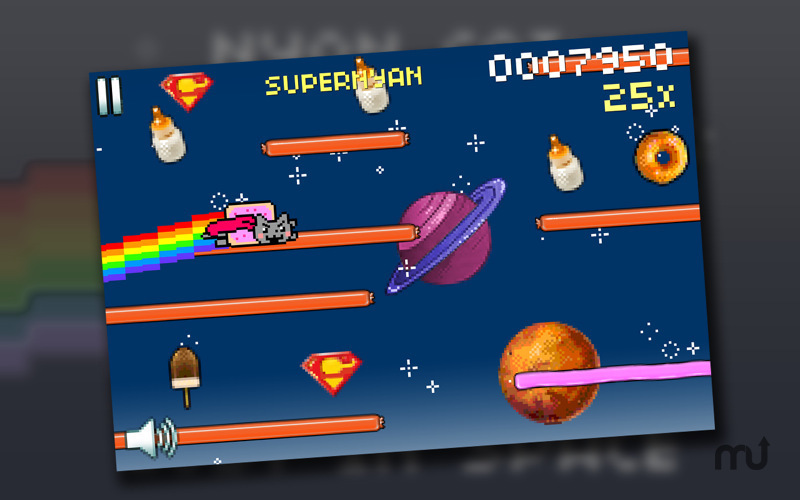 Is Nyan Cat: Lost In Space really the best app in Arcade category? 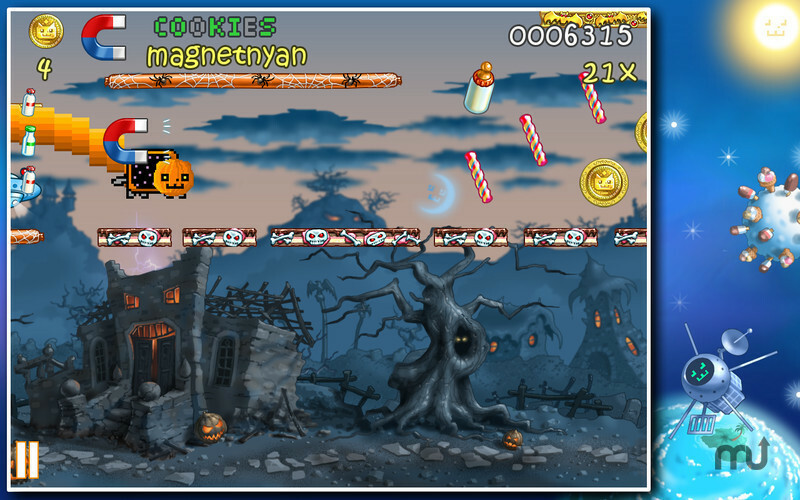 Will Nyan Cat: Lost In Space work good on macOS 10.13.4? WARNING! Tac Nayn has placed some mortal T9T bombs on the levels! Luckily, you can deactivate the bombs by TOUCHING on them. 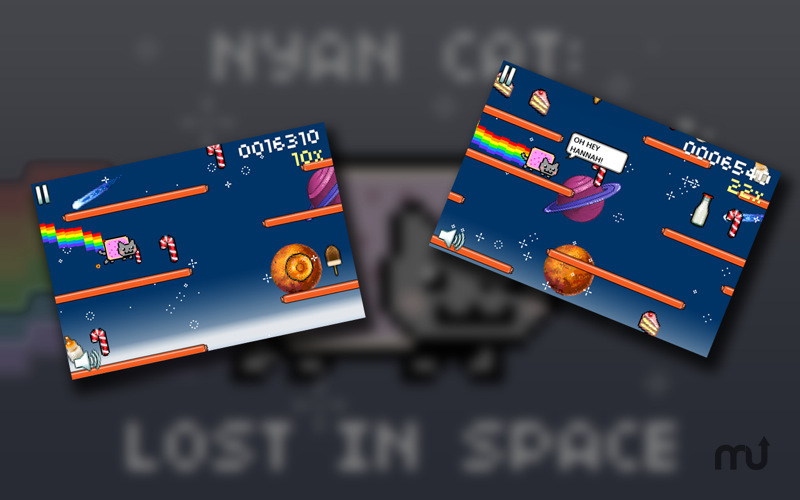 Nyan Cat: Lost In Space needs a review. Be the first to review this app and get the discussion started! Much lower prices in the shop!